The District Directory information is available online to ALL ROTARIANS in Rotary District 5650. Select My District Rotary then District Directory. 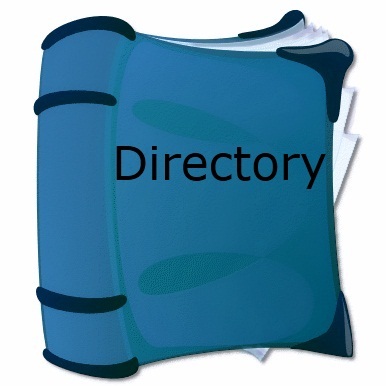 You will be required to logon* to view the directory. Note: The use of the Rotary District 5650 Directory is for official Rotary District 5650 business only. * Your logon is the same for the District Website and Club Website for clubs that use ClubRunner. You can use the links on the logon screen for assistance or contact exec@rotarydistrict5650.org.